Skyline Terrace was built in 2001. Most of the homes have 2 bedrooms, 2 full baths, an outdoor patio and terrace. Some of these units have an additional roof top terrace with a skyline view. 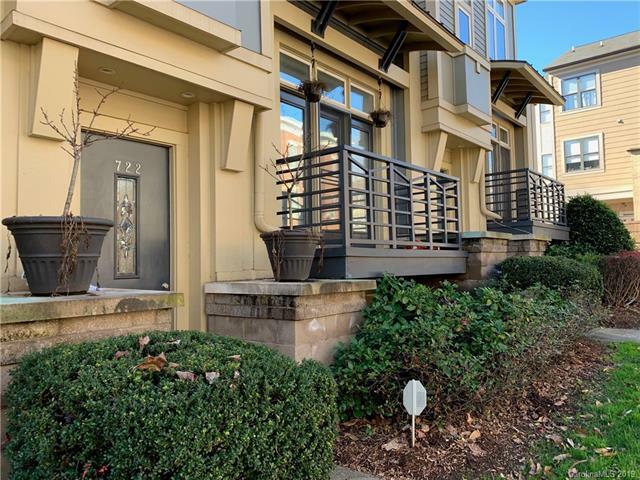 Located in the First Ward, Skyline Terrace is in close proximity to the Charlotte Bobcats Arena, and other new developments such as the Levine Museum of the New South and the African American Cultural Center.